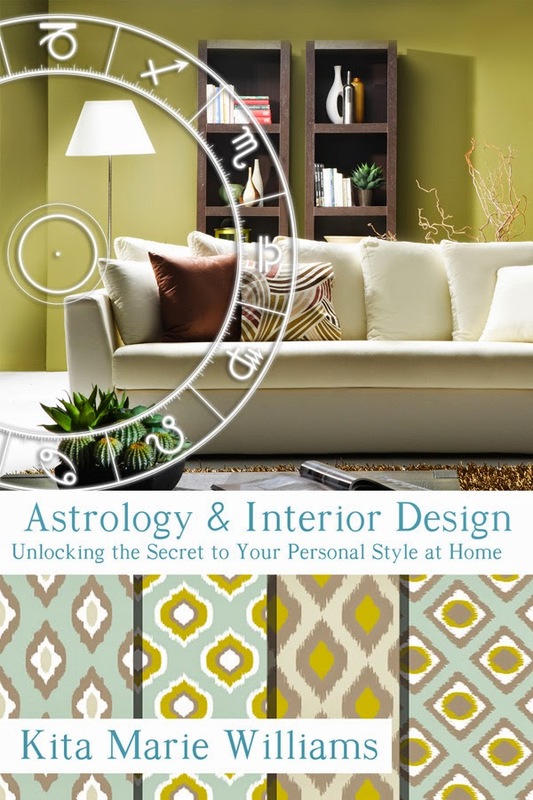 As some of you may know, I've written lil' book called Astrology & Interior Design: Unlocking the Secret to Your Personal Style at Home. Well, it's finally done!! It is currently available on Kindle and will be available in print on June 18th! The kindle version was released in March, but the print version was the one that took some time to perfect.